For the design engineer, backlash in a drive train is unwanted. However shaft couplings with backlash can be lower in cost and easier to fit. So the question is whether backlash can be tolerated? 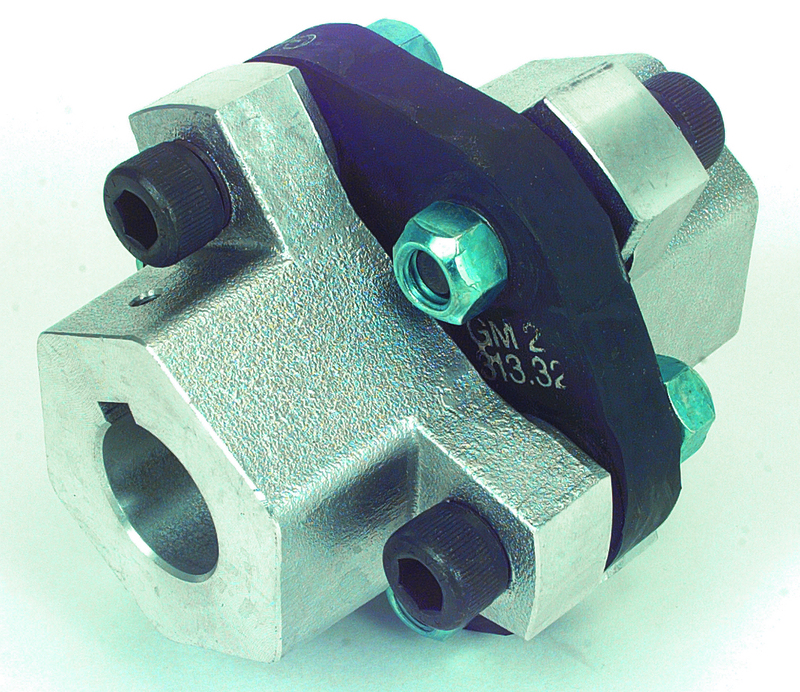 Couplings that have a one-piece construction or that have bolted joints are backlash free. They are useful for precise positioning and to avoid wear on reversing drives. Where the drive does not reverse and the stop position accuracy is not critical, couplings with backlash should be considered. The question is whether backlash can be tolerated? Torsionally soft couplings usually incorporate a rubber or plastic element, and their use leads to reduced shock transmission, higher misalignment capacity and lower costs. They will exhibit an amount of wind-up or twist proportional to the applied torque, perhaps 2°, which may make them inappropriate for precision drives. Torsionally rigid couplings are constructed from aluminium or steel and their higher cost is justified by use in servo systems, positioning and reversing drives which need a higher performance. Note that no couplings are absolutely rigid. The torsional stiffness values will be given in units of Nm/° or Nm/radian. Typically for a shaft diameter of 25mm a coupling with high rigidity will have a stiffness of 200 to 500Nm/°. The wind-up will depend on coupling type, but in most cases it will represent less than 0.1°. The three types of shaft misalignment can be defined as angular, radial and axial. Sometimes designers believe they can align shafts so accurately that no flexible coupling is needed. In reality tiny amounts of misalignment will remain and if a rigid shaft connection is used problems such as high bearing loads can result. Angular misalignment: This is the angle between the centrelines of the two shafts. Torsionally soft couplings can accept up to 3° of angular misalignment, torsionally rigid couplings are generally capable of about 1°. It is good practice to align shafts as accurately as possible and an accurate assembly will have less than 1° misalignment. In some cases more angular misalignment is needed and couplings capable of 6° exist. However above 3° it is often better to go for a universal joint. Radial misalignment: Radial misalignment is also known as parallel misalignment and is the radial distance between the centrelines of two shafts. 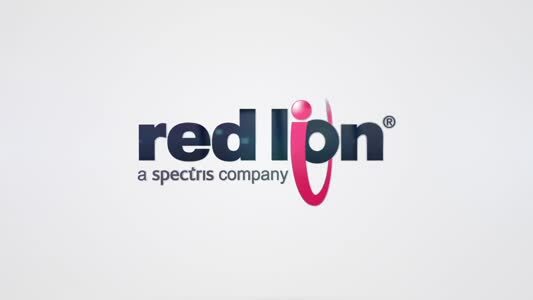 A well aligned installation would have a radial misalignment value below 0.2mm. However torsionally soft couplings can accept values up to 0.6mm. Axial misalignment: Also known as end-float, axial misalignment can be a result of thermal expansion as the machine heats up. 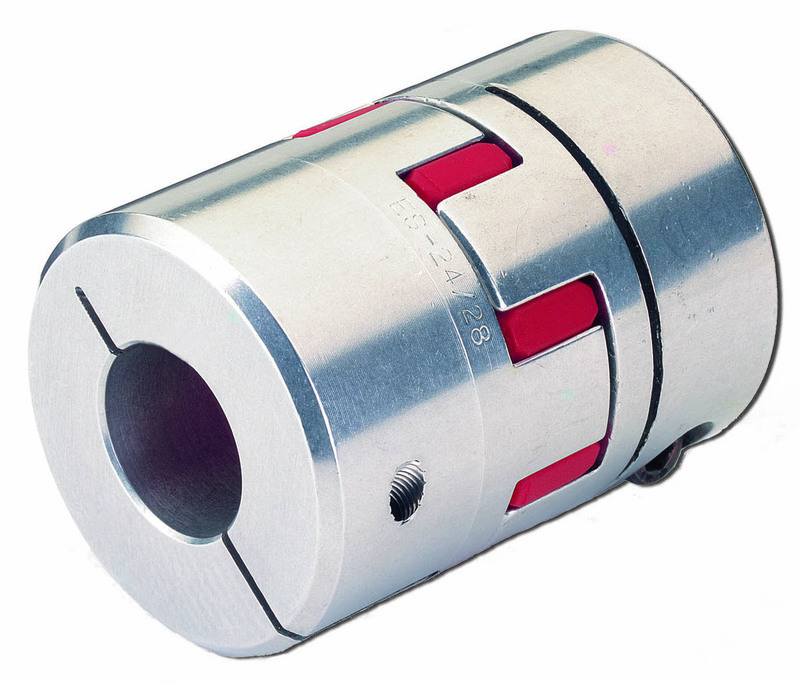 One piece couplings have low values but there are other couplings where 2 to 3mm movement is possible. Many installations will have a combination of all 3 types of misalignment and it is good practice to avoid running at the coupling performance limits. When searching for the right coupling, it is best to talk to a supplier who can offer alternatives, not just the best combination of price and performance but also to consider other requirements such as high/low temperatures, corrosion protection, blind assembly and electrical insulation. 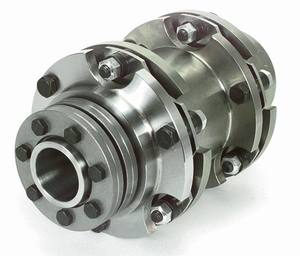 Techdrives has an extensive range and has been supplying shaft couplings to the UK market for 40 years.